Anne Petters is a multi media artist with a strong background in glass. 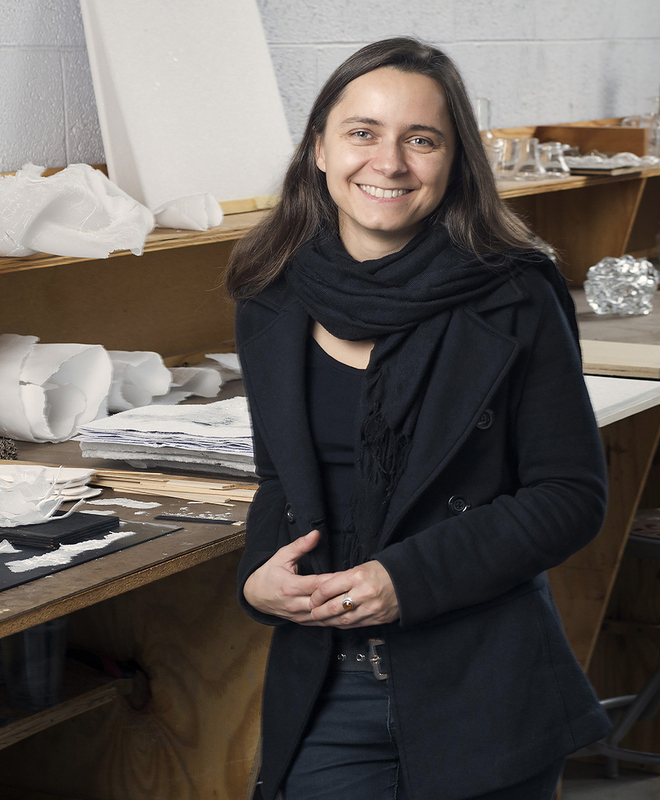 She received a Diploma in Fine Arts from the Institute for Ceramics and Glass Art, Hoehr-Grenzhausen, Germany and a MFA in Sculpture/ Glass from Alfred University, New York. Born in Dresden in 1978 she grew up in the German Democratic Republic. She understands the political change in her country, which she experienced as a displacement of reality, as a basic influence on her lifestyle and artistic work. 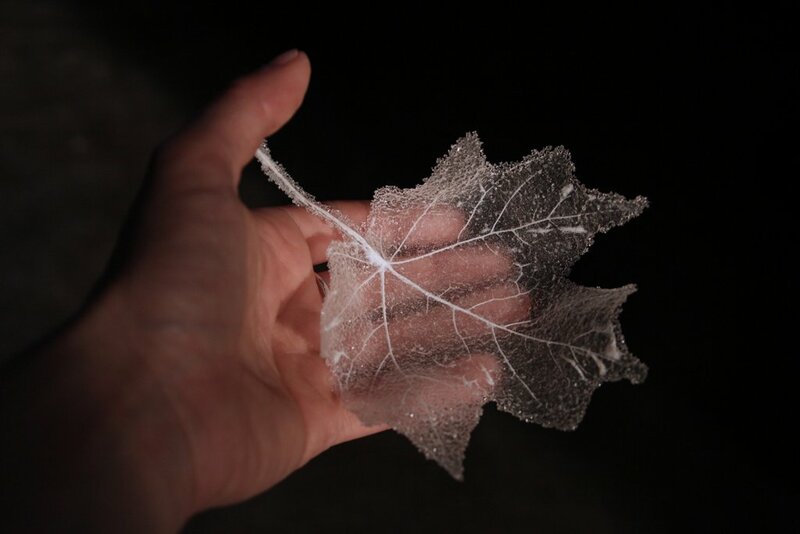 Her interest in controlling and displaying moments of our fleeting, vulnerable existence leads her to a poetic, metaphoric use of glass and other materials, including natural phenomena. 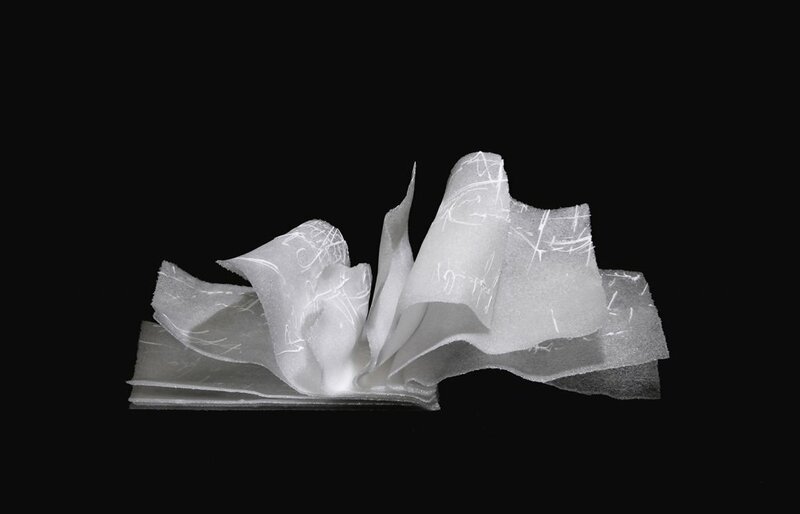 Anne Petters has been awarded numerous Artist Residencies, including a fellowship at Wheaton Arts New Jersey in 2012, a one year residential stay at the Edinburgh College of Art 2013-2014, the Emerging Artists in Residence at the Pilchuck Glass School, Stanwood, Washington and a Visiting Scholar Residency at the Southern Illinois University, IL, US. In 2014 Anne Petters received the prestigious Queen Elizabeth Scholarship Trust Scholarship for excellence in British Craft, London. She has taught as Visiting Lecturer at the Royal College of Art and is currently leading the glass studio at the City and Guilds of London Art School.